Knowledge of human anatomy has not always been an essential component of medical education and practice. 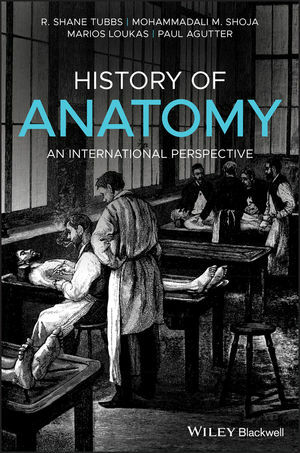 Most European medical schools did not emphasize anatomy in their curricula until the post-Renaissance era; current knowledge was largely produced between the 16th and 20th centuries. Although not all cultures throughout history have viewed anatomy as fundamental to medicine, most have formed ideas about the internal and external mechanisms of the bodyinfluences on the field of anatomy that are often overlooked by scholars and practitioners of Western medicine.